Women are able to drive businesses to success with P&G and WEConnect International’s support. Skills, knowledge, and know-how, also known as human capital, make up a significant portion of global wealth. But that is not distributed equally around the world. Not only do developing countries have less human capital wealth, but so do the women who live in them - despite the fact that investing in, educating, and empowering girls and women creates significant returns on investment. Fostering women’s labor force participation, business ownership, and productivity would not only add billions to the global economy but it would also make companies more effective. To achieve that world, however, the global status quo has to change. Women in developing countries often face many barriers to successfully starting and growing businesses. They don't just face difficulty in getting financing — they face cultural, legal, and policy barriers, too. Over 2.7 billion women are legally restricted from having the same choice of jobs as men, and women’s work remains undervalued compared to men's, with women making 60% to 75% of men’s wages on average. Further, of the trillions of dollars spent by large corporations on suppliers every year, only 1% goes to women-owned businesses globally. In 2017, Global Citizen partnered with WEConnect International to call on multinational corporations to source through their supply chains from women-owned businesses in developing countries. In response to 17,755 actions by Global Citizens, Procter & Gamble (P&G) committed at the 2017 Global Citizen Festival to source $100 million from women-owned businesses. In an interview with Global Citizen, Associate Director at P&G Susan Vanell-Charpentier highlighted how this commitment is the result of P&G’s drive to incorporate more diverse businesses into its supply chain. “Over the course of two and a half years, we went from having zero programs outside of the US and a really robust program within the US ... to now having $100 million in spend outside the US,” she said. P&G has also held business development forums in seven different countries with an additional three more to be rolled out by the end of 2018. The training has supported over 100 women directly, “many who have started to grow their businesses, and many of whom are now becoming P&G suppliers,” according to Vanell-Charpentier. 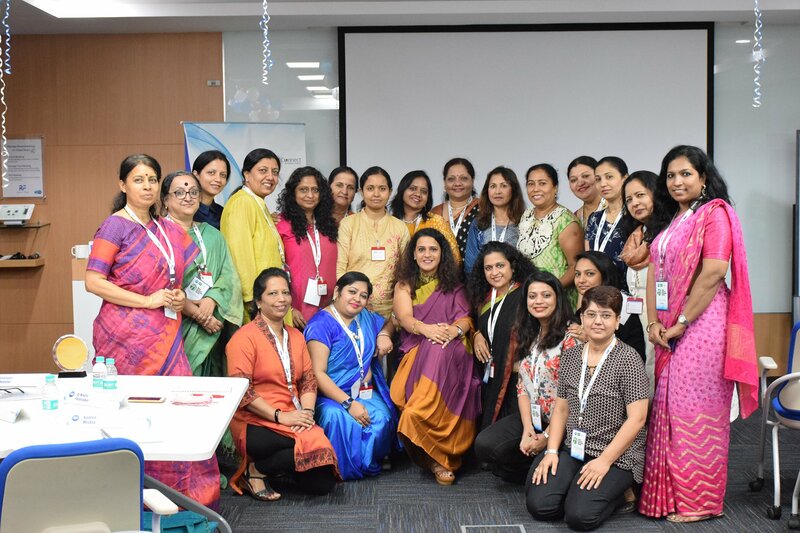 One woman who has directly benefited by P&G’s commitment is Payal Agarrwal, founder of Tranquilitea in India — a WEConnect International-certified women’s business enterprise. 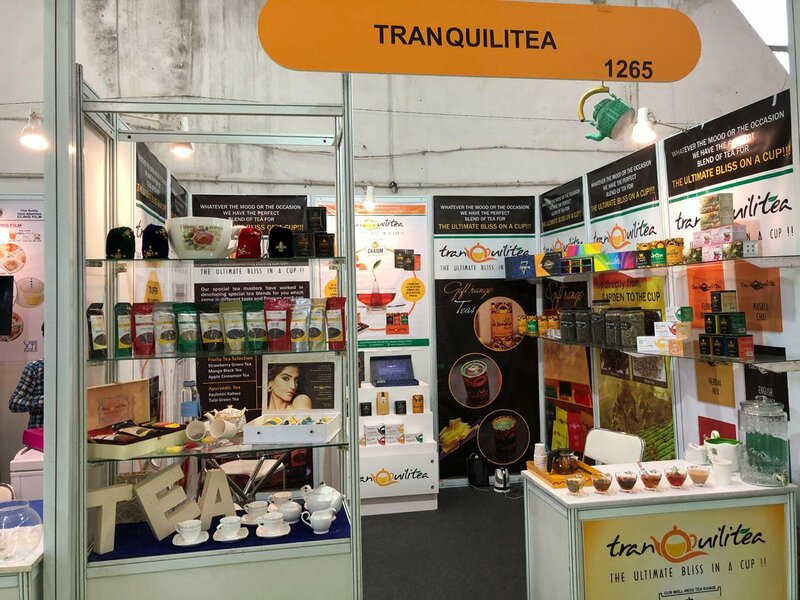 Tranquilitea offers more than 35 different blends of tea from across India and aims to make its tea more than just a beverage, but a lifestyle choice for consumers, according to Agarrwal. With the support of P&G and WEConnect International, in less than a year, the business has set and achieved ambitious goals for itself, breaking the barriers not only for women-owned businesses but also for a new business breaking into an established, male-dominated tea industry in Darjeeling. 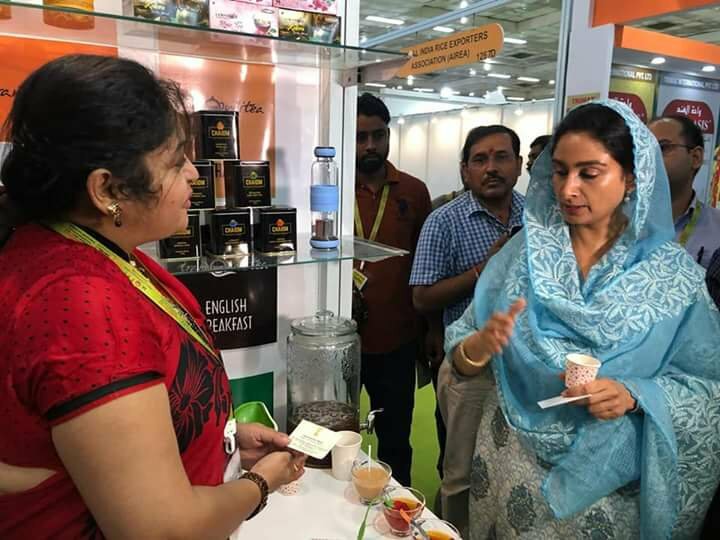 Agarrwal, who is from Darjeeling, found inspiration to start her business after a trip to Europe where she saw the increased demand for traditional Indian teas. In an interview with Global Citizen, Agarrwal stressed how stereotypes for Indian women make it difficult to be a female entrepreneur. “Coming from a small town, even today the women we are supposed to be married, to be sitting at home and taking care of the baby. But we feel so good that we could take the step out and be one of the working women and be the best we can be,” Agarrwal said. 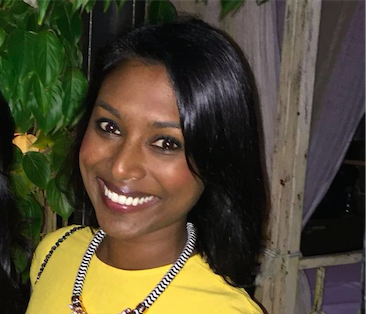 She credits her involvement with WEConnect International and companies like P&G as the key to overcoming the barriers she faced as both a woman and a business owner. Vanell-Charpentier echoed the difference that big companies like P&G can make to women’s lives by making conscious efforts to promote women-owned businesses within their supply chains. “One factor of the business development forum which really helps ignite our employees and the community around women-owned businesses [is that] we purposely communicate externally and really help people understand that P&G cares about this, and we are putting our money behind this and we want more women-owned businesses in our supplier base," Vanell-Charpentier said. Sourcing from new businesses, particularly in developing countries, can bring its own challenges. “Due to our scale, we can overwhelm people pretty quickly,” Vanell-Charpentier said. P&G, together with WEConnect International, provides a range of training to help female business owners to develop the acumen they need so that they can scale up enough so that P&G can buy from them. For businesses that are not set up to scale quickly, P&G provides them with the option to be part of its supplier catalogue and provide goods or services at a scale that suits them. Having multiple suppliers in a catalogue is “one way that we can sometimes deal with people not quite having enough scale. [The businesses] start to grow and it is a way for them to learn their way in and us to feed into that,” Vanell-Charpentier said. When women have access to finance, it has many positive ripple effects. Research shows that businesses run by women are better at reinvesting profits into the business, investing in their families’ health and education, and strengthening local communities. Agarrwal’s story is no different. 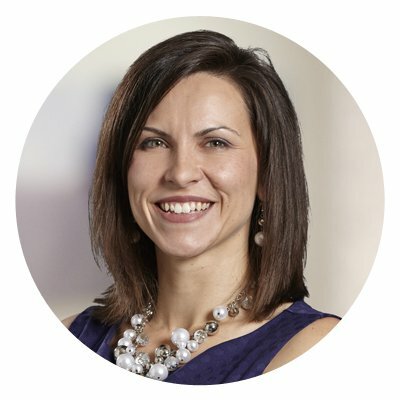 She makes a conscious effort to connect with other women-owned businesses and to employ the services of women whenever she can. From the telecaller to the person who does quality checks in her factory, all are women. “I am trying to involve more and more women because I know what it means to get your first opportunity," she said. Vanell-Charpentier also stressed how important it is to nurture a sense of community among the women. For many women like Agarrwal, education was not that accessible to them. So having access to training run by P&G has enriched what she can bring to her business. Vanell-Charpentier highlighted how committing to women-owned businesses has provided many benefits for P&G. Aside from making the world a more equitable place, focusing on sourcing from women-owned businesses makes economic sense. “Women make 80% of the world’s purchase decisions so there is a very strong business case as most of our products are things that those women would be buying," Vanell-Charpentier said. We want to get money in the hands of women because that is a huge opportunity for us business wise." "P&G have also found that “diverse suppliers perform half a standard deviation above non-diverse suppliers," she added. "They are typically scrappier, a little more resourceful, sometimes more creative and innovative than maybe a majority supplier that has different resourcing”. WEConnect International currently works with the world’s biggest corporations to help them connect to women-owned businesses in over 100 countries. CEO and co-founder Elizabeth Vazquez believes that commitments like P&G’s run to the heart of the organization’s mission. In an accountability update at the SheIsEqual Summit in New York in September 2018, Jamila Belabidi-Chahid, gender equality and supplier diversity champion from P&G announced that P&G delivered on the commitment that they made on the Global Citizen stage in 2017 with WEConnect International. “In a period of 12 months, we’ve spent more than $100 million with more than 200 women-owned businesses outside the US,” Belabidi-Chahid. She ended with a call-to-action for other corporations to follow in their lead. 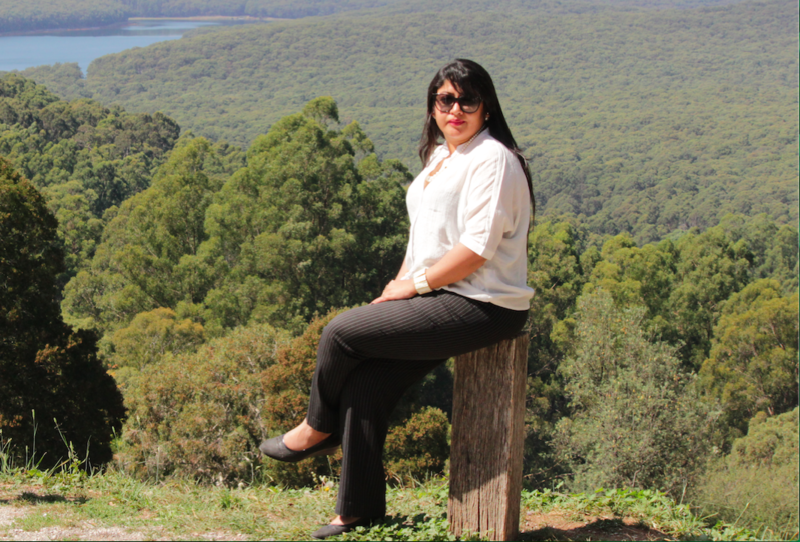 For Agarrwal, the exposure she and her business have gained from her work with P&G and WEConnect International lays a great foundation for her to start thinking about how to export her products to countries in Europe and North America. She hopes to open an office in Singapore one day so that she can share her passion for Indian tea with the rest of the world. 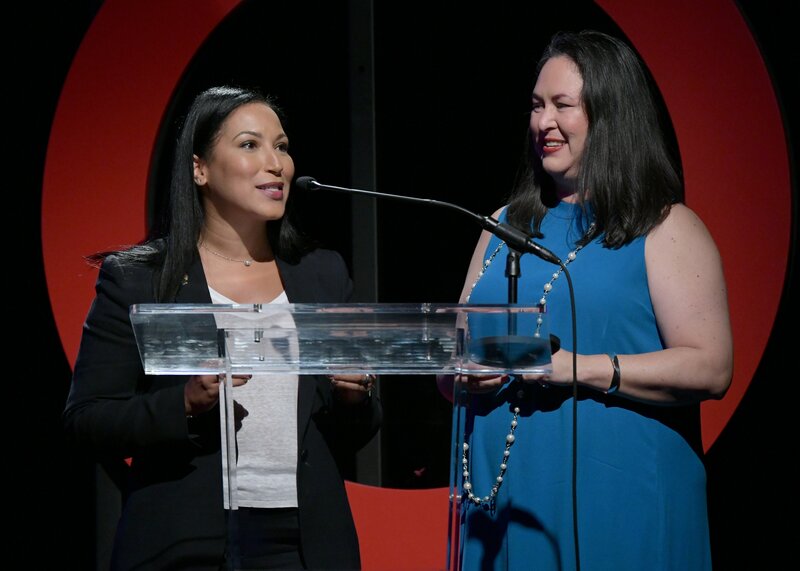 Together with WEConnect International, Global Citizen will continue to campaign for large corporations to make investments in women-owned businesses. It is critical that women’s engagement in the economy be supported by commitments like P&G’s, particularly those who live in developing countries.